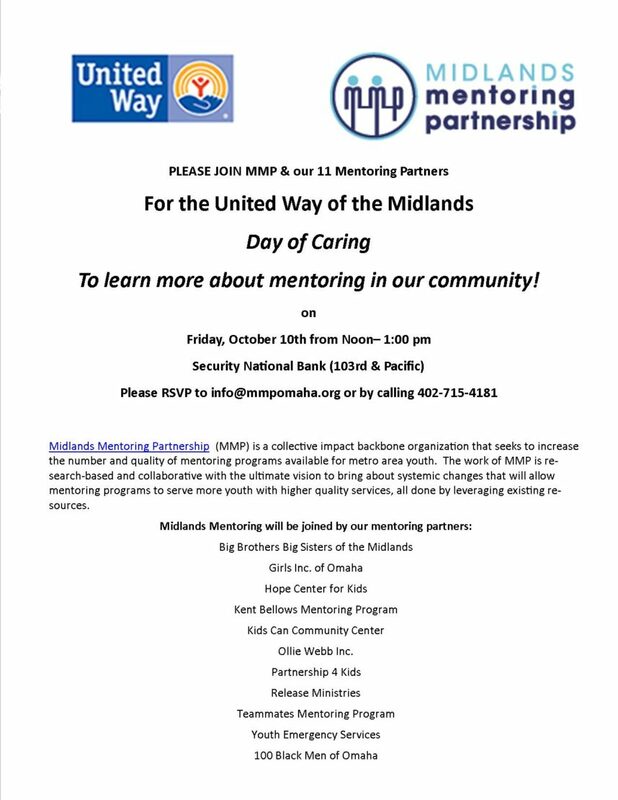 United Way of the Midlands Day of Caring–Join MMP & Our 11 Mentoring Partners! 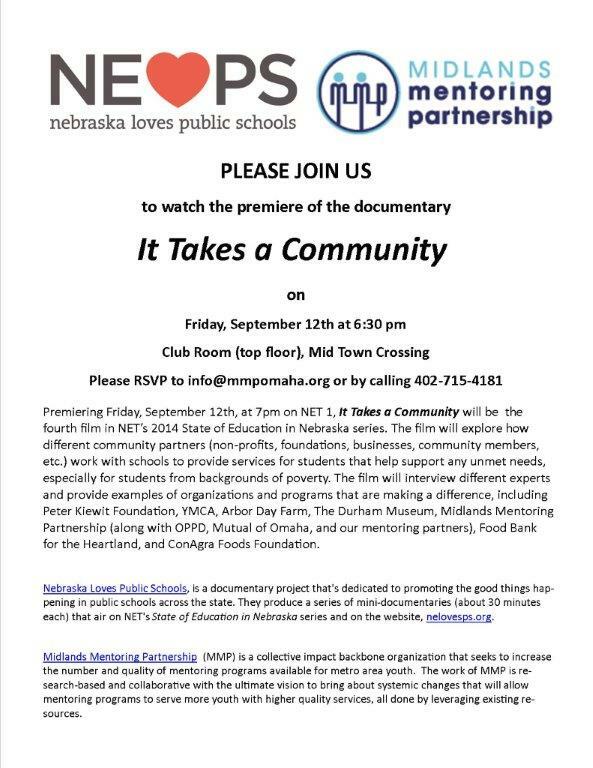 “It Takes A Community” Documentary Premiere–Join Us! The 2nd Annual City-Wide Mentor Recruitment Campaign is Here!